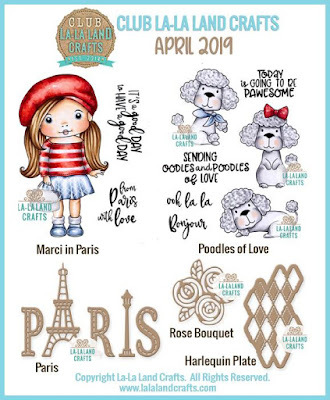 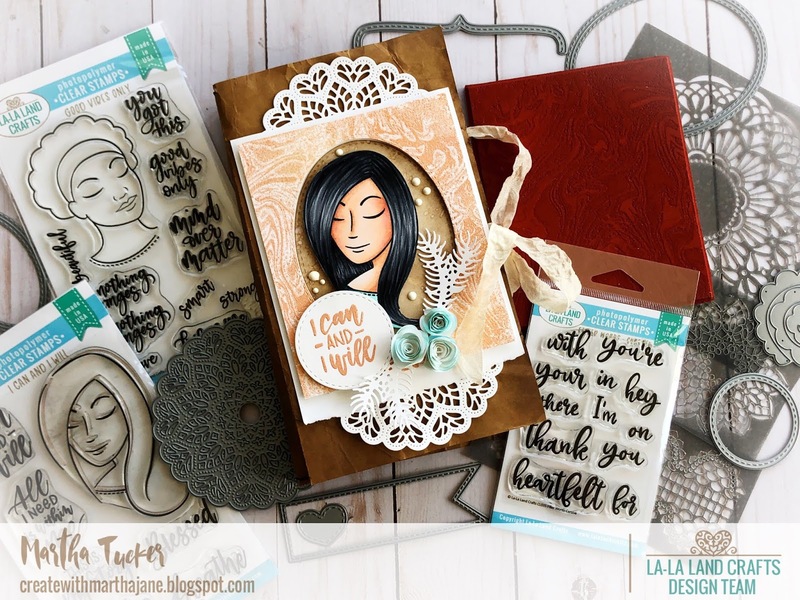 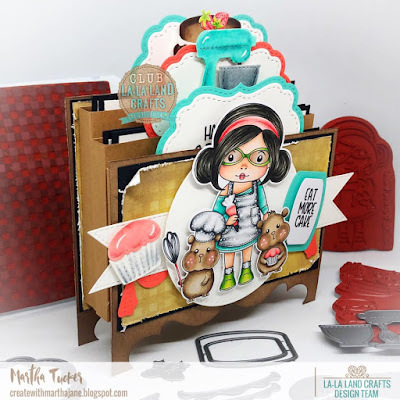 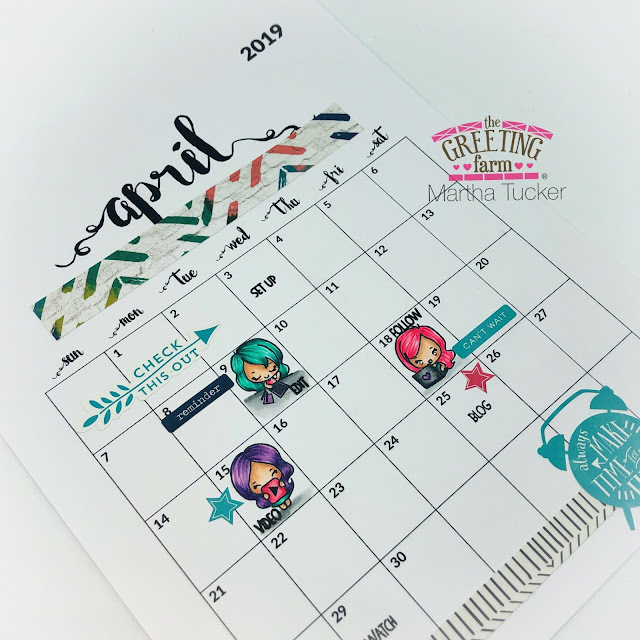 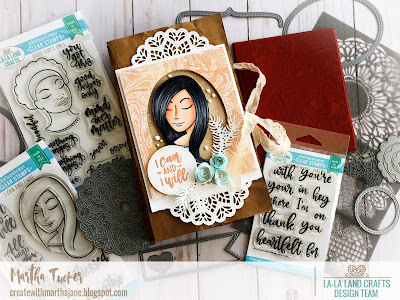 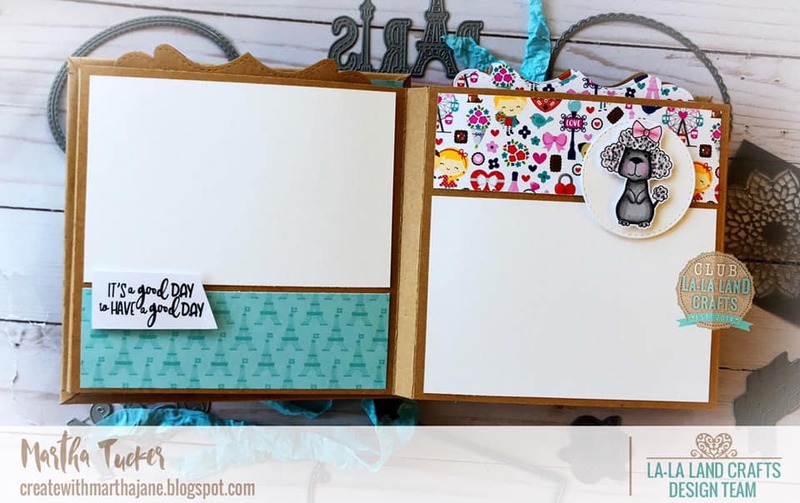 The Greeting Farm April New Release Preview Day One! 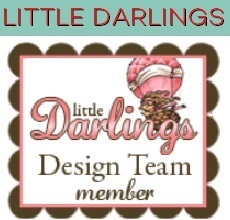 Here my card with this adorable set. 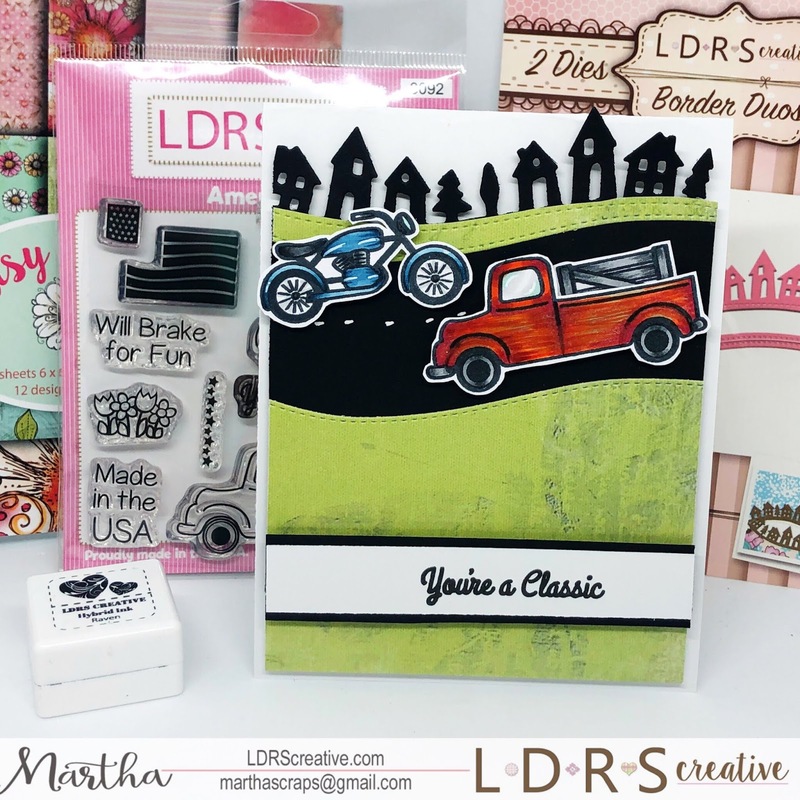 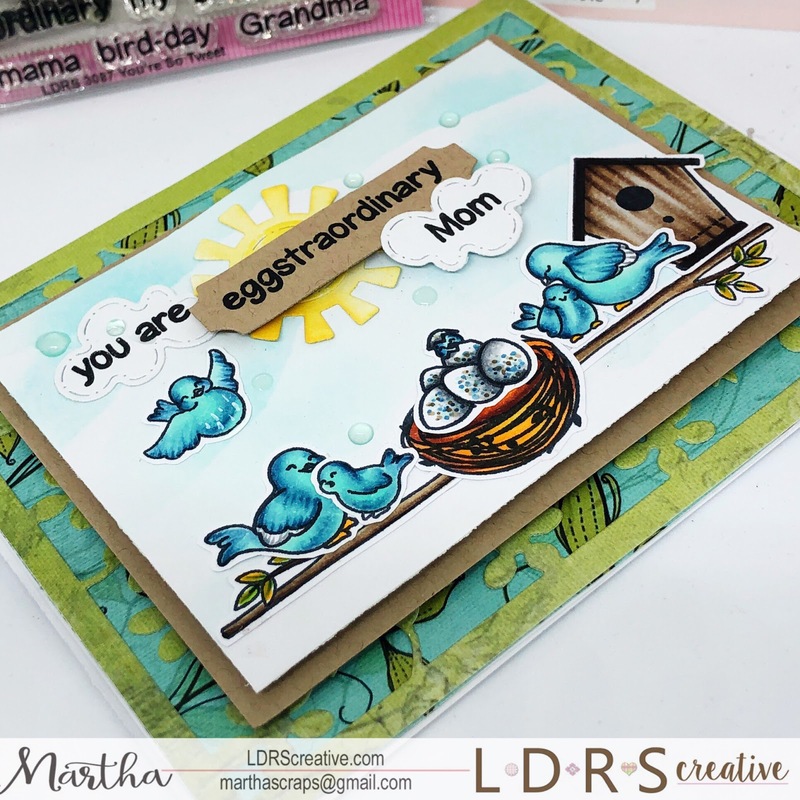 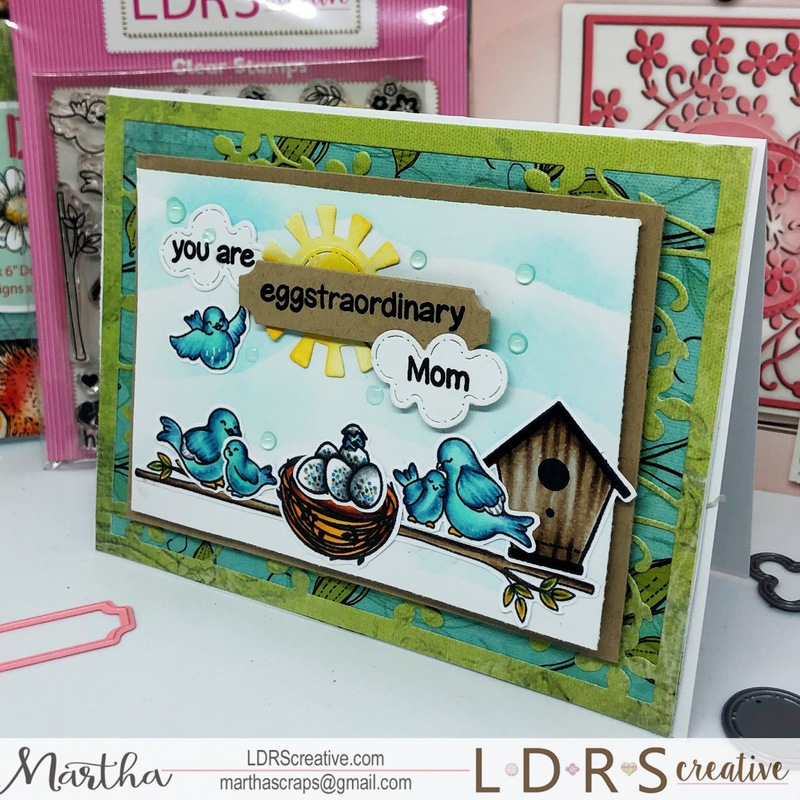 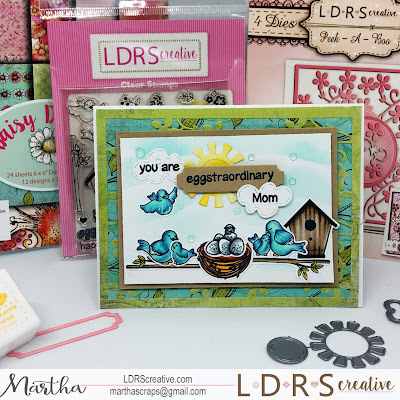 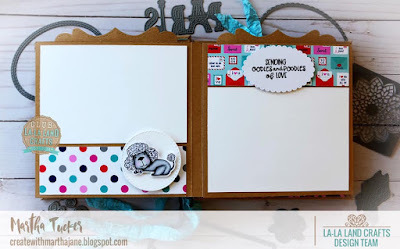 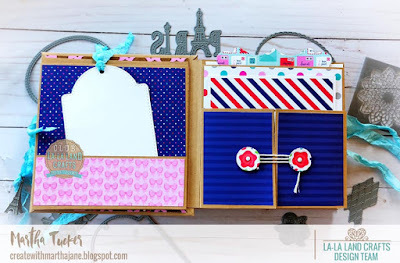 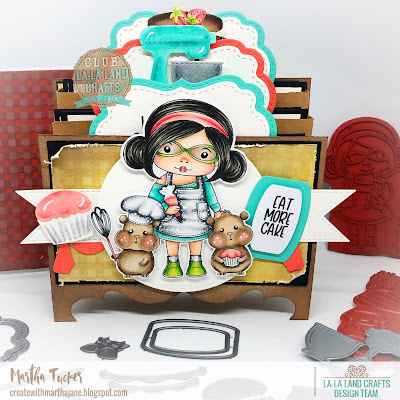 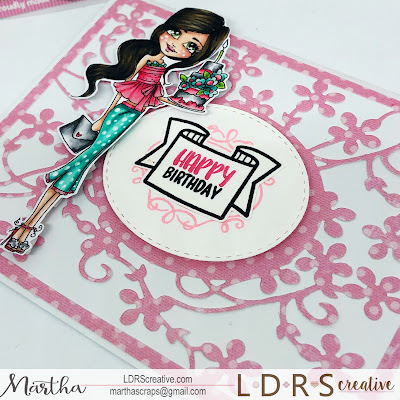 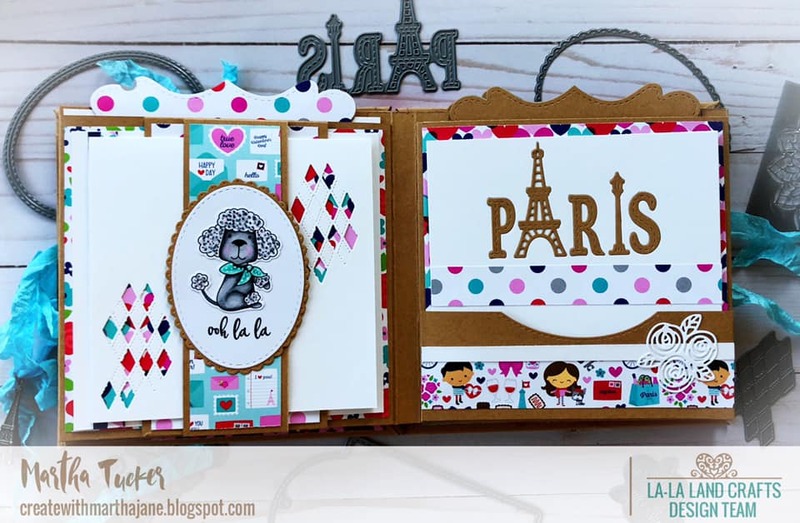 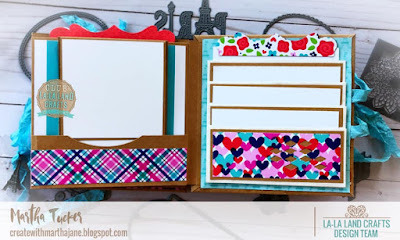 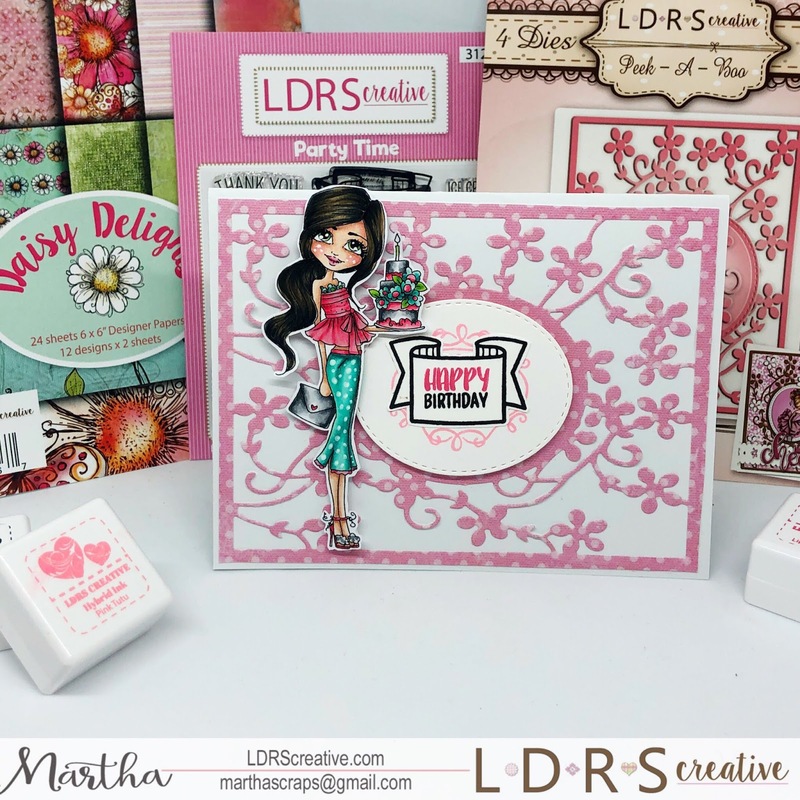 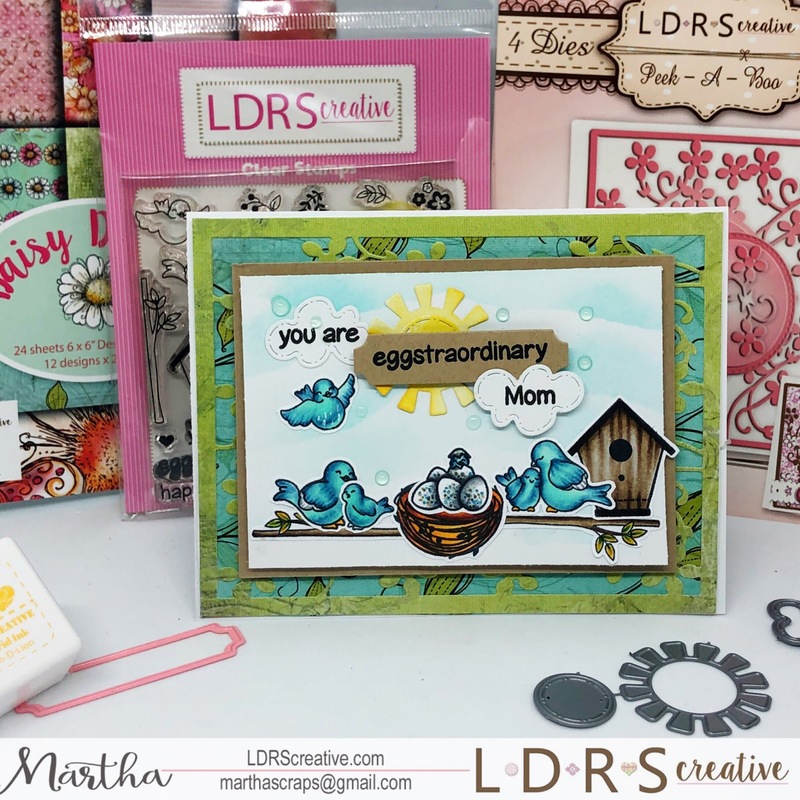 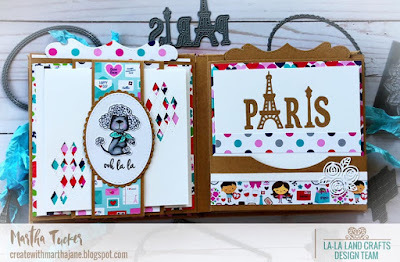 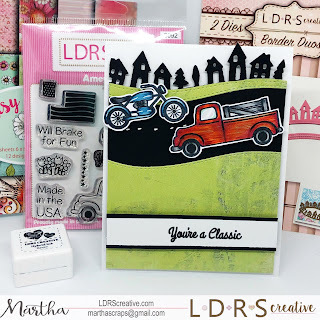 I have a full VIDEO TUTORIAL on how to create this card! 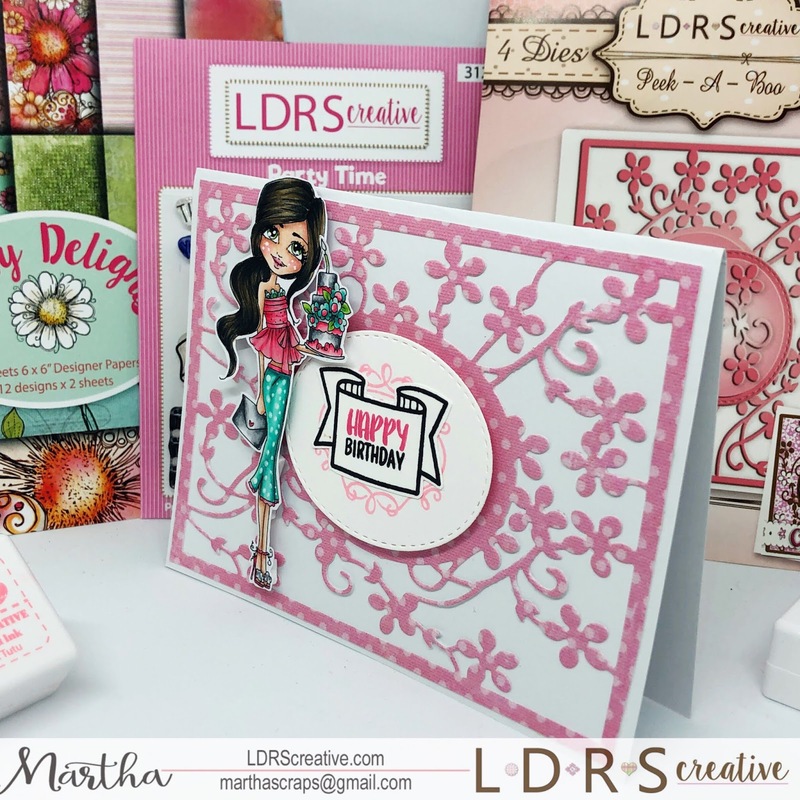 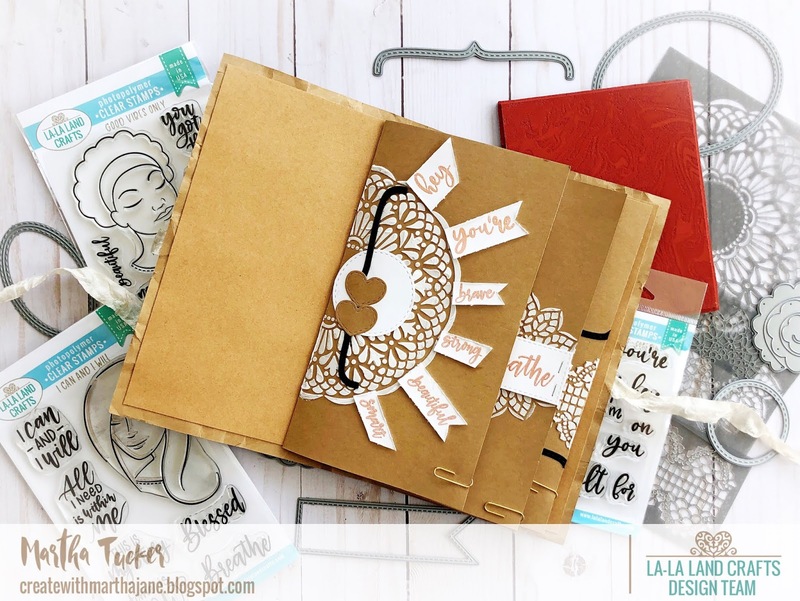 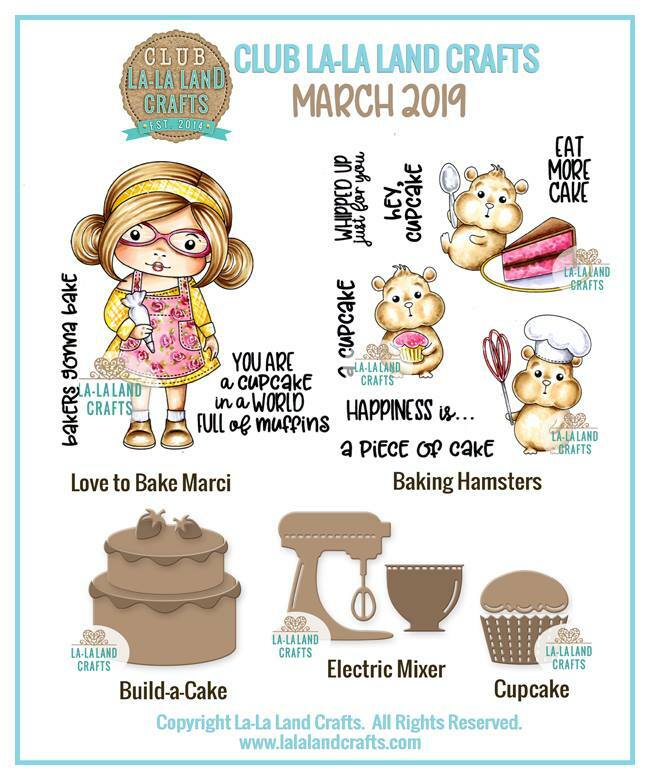 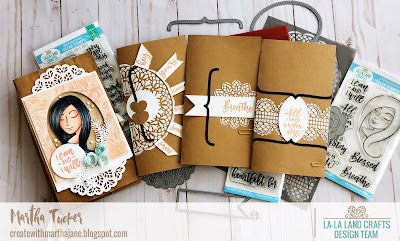 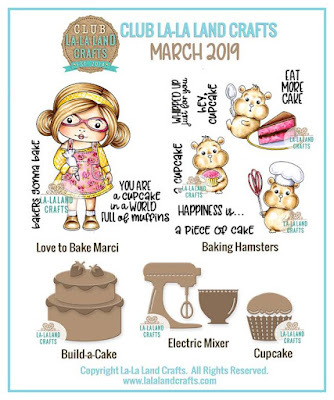 SIGN UP by April 2nd to start your subscription with THIS KIT! 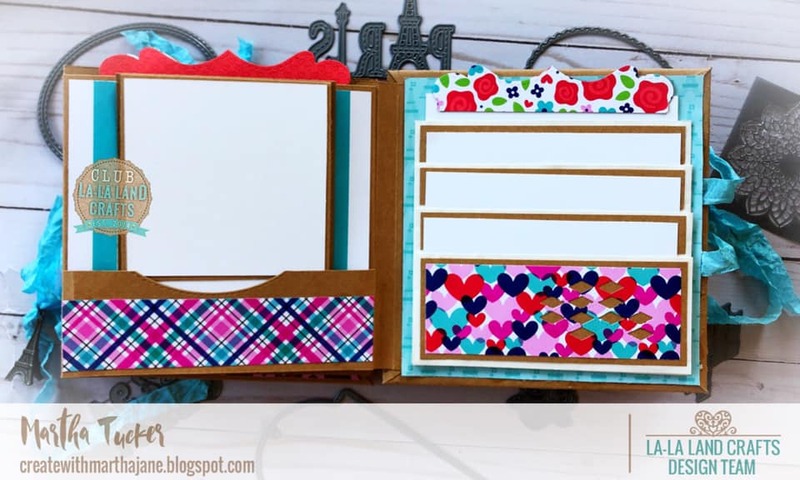 There is full VIDEO TUTORIAL for the project! 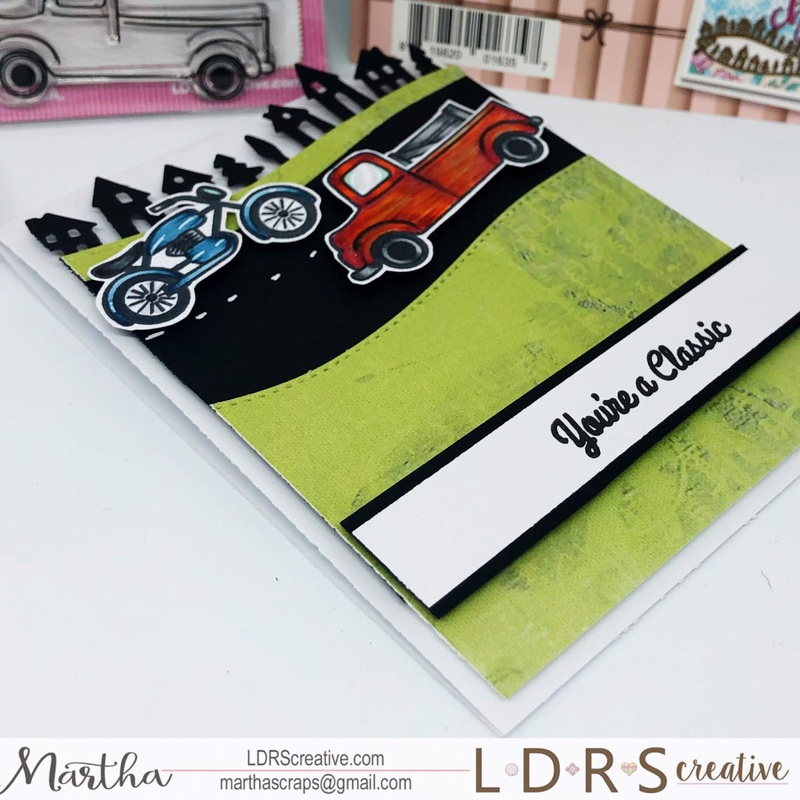 With the 7 1/2 side at the top,score at 1/2,1,6 1/2 and 7 , flip so the 9 inch side is along the top and score at 4 1/4 and 4 3/4. With the 7 1/2 side at the top,score at 1/2,1,6 1/2 and 7 , flip so the 7 inch side is along the top and score at 3 1/4 and 3 3/4.